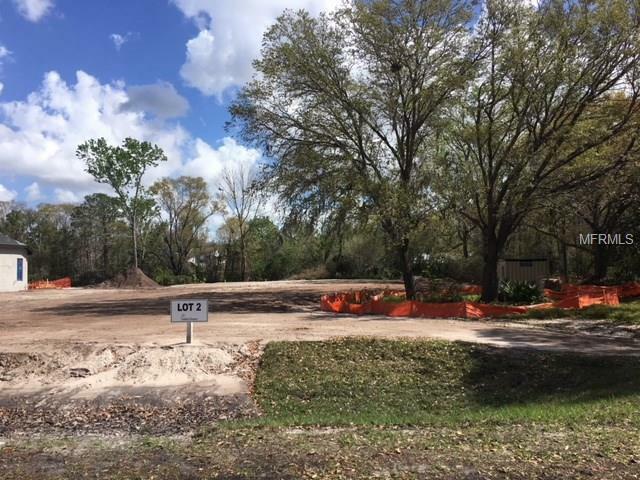 Last Available Vacant 1+ Acre Lot in the beautiful gated community of Magnolia Farms located in desired Odessa in Northwest Hillsborough County. This exclusive community offers 11 home sites starting at 3,700 sq.ft. with a wooded entrance and natural Grand Oak trees throughout. A+ school District. Please note that sale of the lot is contingent upon executing a new home construction agreement with Adobe Homes. List price reflects Armand floor plan + Lot Premium, other floor plans available at additional cost. Does not include possible elevation upgrade, pool and other upgrades. Other options available, such as Attached and Detached Guest Suite, additional Bedrooms, Baths, etc. See website.25 minutes from Tampa International Airport, 5 minutes from the Suncoast Trail and Veterans Expwy, and 20 minutes from the Tampa Premium Outlets.Call today to view this great opportunity!